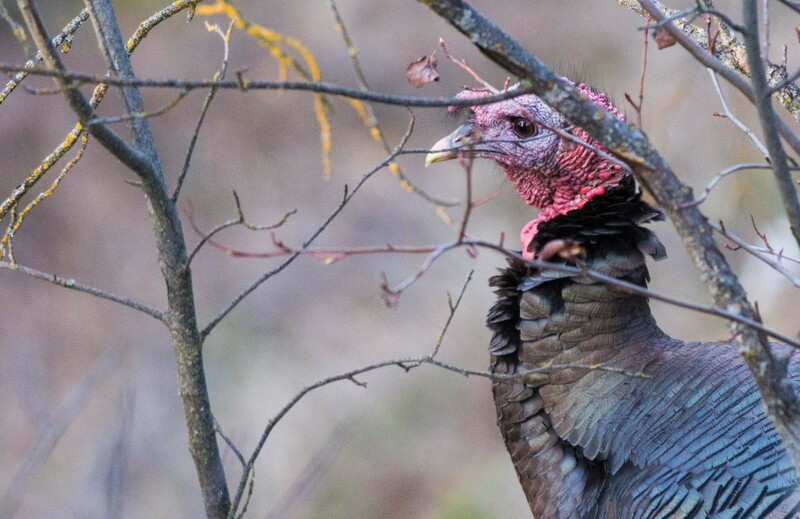 A turkey struts its stuff near the Spokane river gorge. NEWS: The Washington state House passes a bill mandating 100 percent clean power by 2045. NEWS: Andy Billig worries that reducing lanes without adding bike lanes could make Sprague Avenue more dangerous for cyclists. ART: Wanna learn how to print make?